been the official medical provider for Crush Games, the third largest Crossfit event in the nation, as well as the official medical provider for over 5 top South Florida Crossfit Boxes. 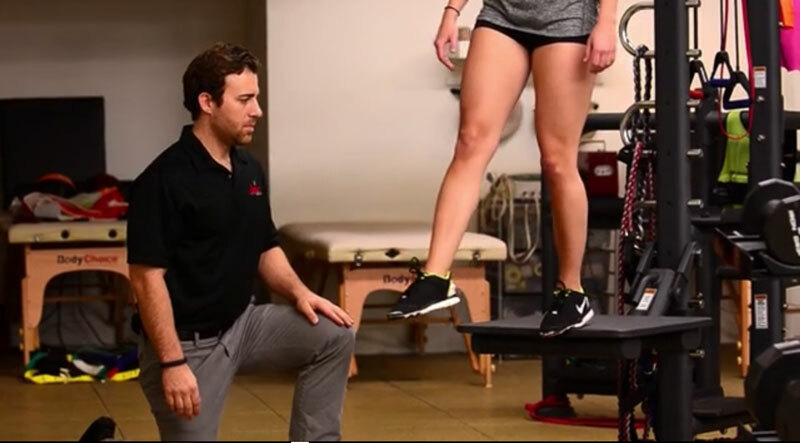 We provide comprehensive injury prevention techniques and rehabilitation for common Crossfit injuries. Treat common CrossFit injuries such as shoulder impingement syndrome, medial and lateral epicondylitis, hip impingement syndrome, wrist pain including TFCC sprains, and Achilles tendonitis. Learn to improve your mobility and place yourself in proper position to maximize power output and prevent injury.